The past several weeks have brought a huge amount of tiny house design design inspiration flickering past my Facebook news feed. There are so many amazing new tiny designs, new features, and some tiny house builders with an amazing sense of style! 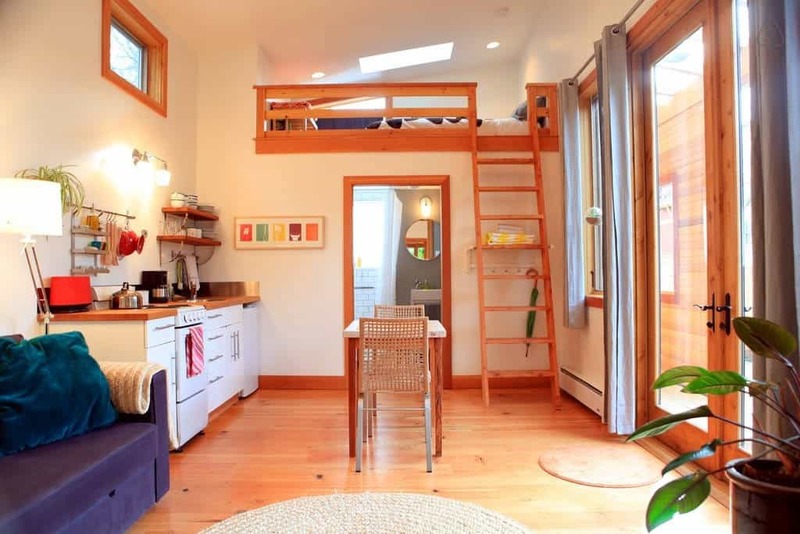 Below are 6 of my favorite bits of recent tiny house inspiration. Heart of it All House is one in a million! This couple chose to build from the Morrison’s amazing hOMe plans, and the result is incredible! 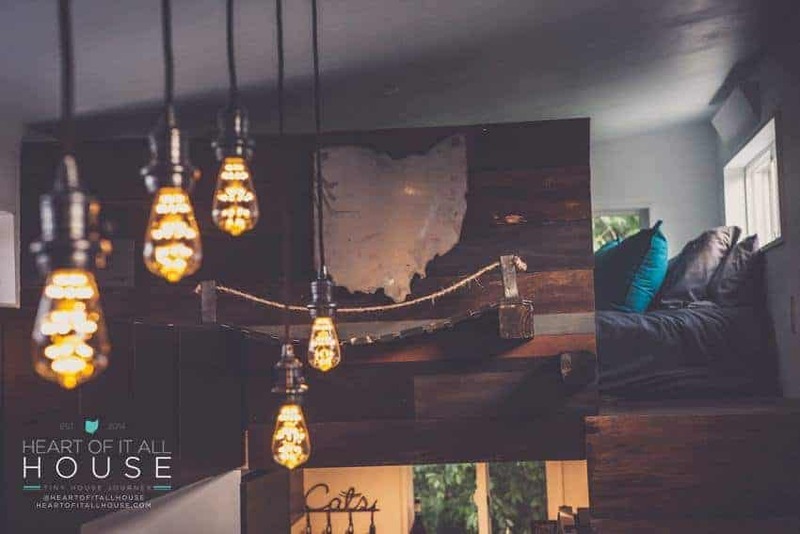 With an very solid floorplan to play with, they then went above and beyond to create a beautifully eclectic yet simple interior, using reclaimed materials and an impeccable design sense. Well done! 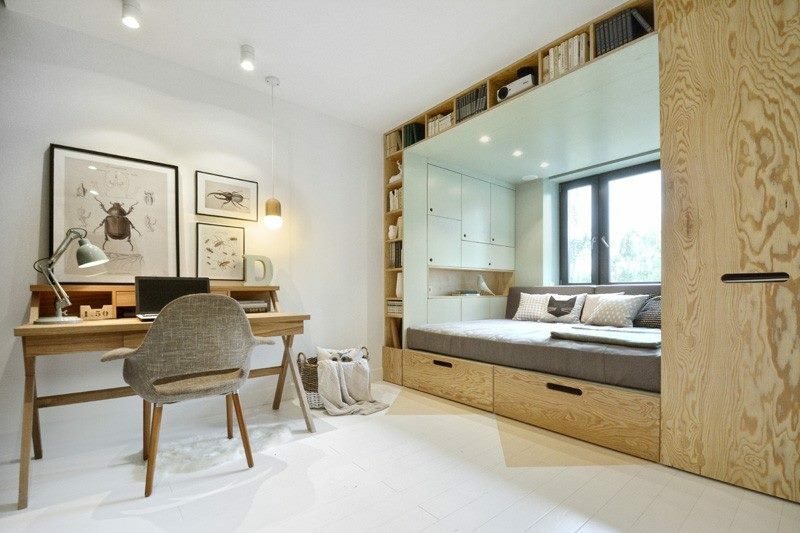 This “room design” really takes organization and storage to an entirely new level. The perfectly engineered cube-like sofa/bed spce appears simple at first, but offers so many storage spaces and configurations, the result is quite incredible. I love this style so much and I want this exact house! 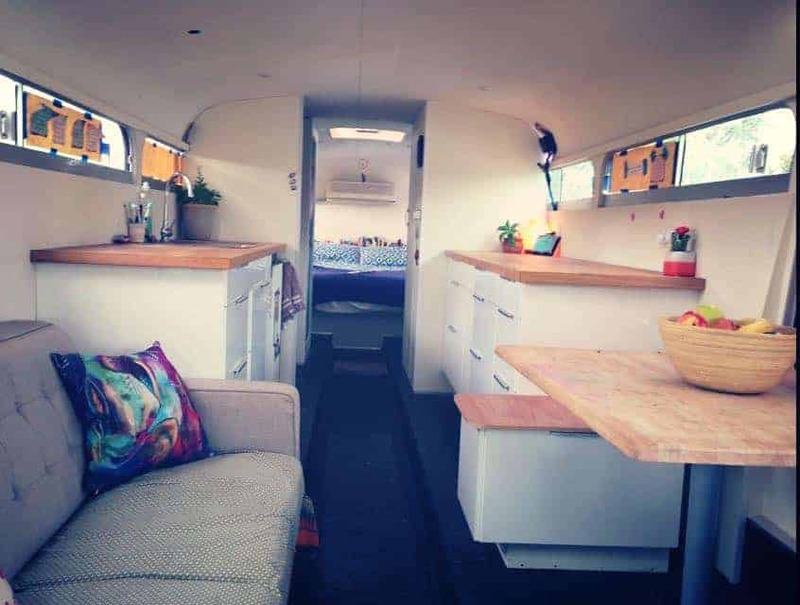 The way this couple transformed an old blue bus into a truly beautiful home is very impressive! I love the white walls, light wood, and other super clean elements they used to make the space feel bright and new! I could live here — what about you? The ToyBox represents an amazing design vision come to life! Not only is the exterior unique & playful, but the inside is a beautiful study of functionality and minimalism. The someone sparse interior is highly configurable with it’s cubes, tables and hidden storage everywhere! The Pocket House isn’t new, but it’s always been one of the best. This Alberta district, Portland rental is such a charmer with its beautiful warm wood, modern exterior design and thoughtful choice of comfortable, functional materials and furnishings. I’d love to stay here some day! 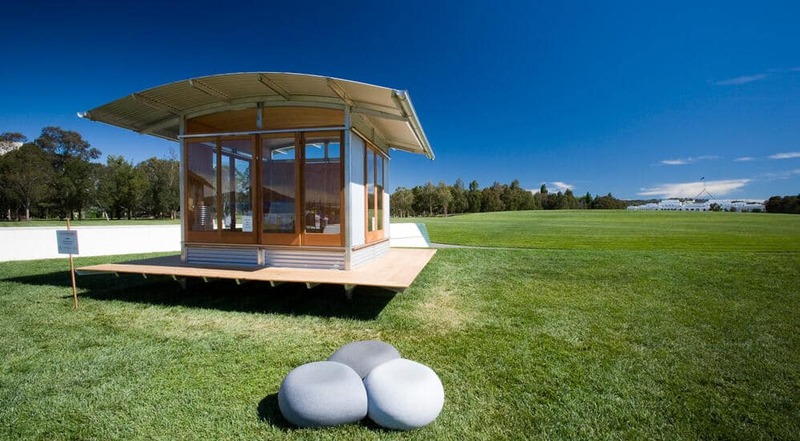 Decades of research went into the design of these prefabricated eco-pods. Not only are they simple and attractive, but they are built for very green living, with sustainable, long-lasting materials and minimal waste during production. I’d love to see these in person! 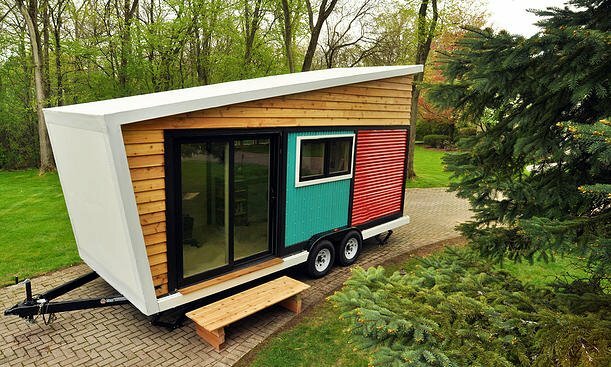 ← Are we losing the Soul of the Tiny House Movement?